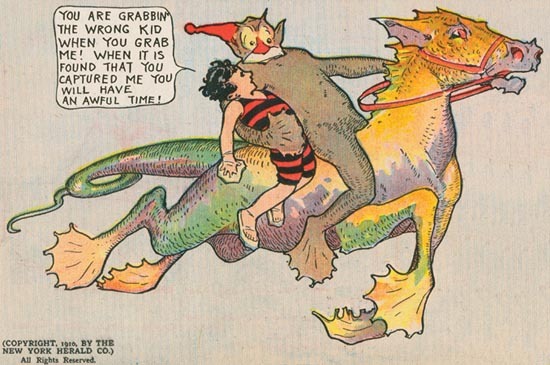 My daughter didn't sleep well last night and I was curiously reminded of the old comic strip "Little Nemo in Slumberland" - and how much I love the illustrations. 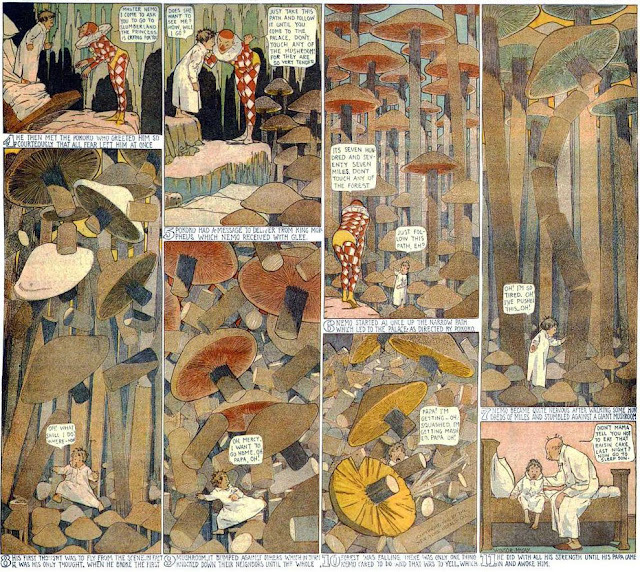 Published every Sunday from about 1904 - 1925, the stories are completely old fashioned and often politically incorrect but still to just look at the beauty of the drawings is a wonderful thing. 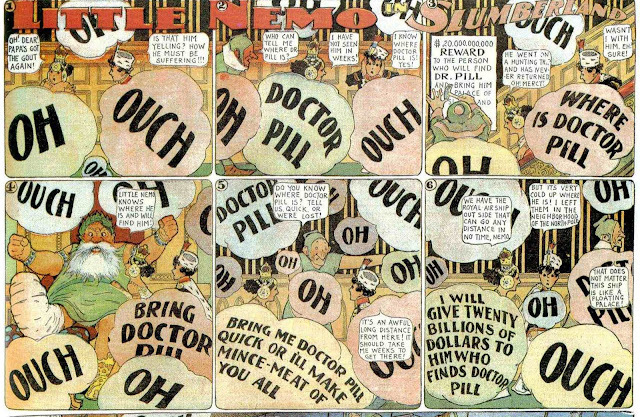 There is a great article here if you would like to do further reading about the creator of Little Nemo, Winsor McCay, and the history of his comic strip. There are so many amazing children's book illustrators (past and present) out there... I'm considering turning this into a regular feature, so if you're interested in that I'd love to hear from you! So what are some of your favorite children's books (from a design perspective, of course)?